Who doesn't love real estate? It's a force that drives economies around the globe. When you are looking for excellent service and care "Go ask Alice!" I have over 11 years experience as a licensed real estate salesperson. Passionate and with a rich life experience, having been married for 35 years and raising 6 children, I dedicate myself each day to my clients and their needs. With total sales exceeding $140,000,000, I have achieved Top Producer status at Julia B Fee Sotheby's International Realty. I'm excited to be connecting with buyers and sellers not just in Westchester County, but around the world. Teaming up with Sotheby's International Realty agents across the world, I've been able to bring many resources and my expertise to the buying and selling process. My motto is "One source, unlimited resources". For a truly exceptional real estate experience, please contact me any time. 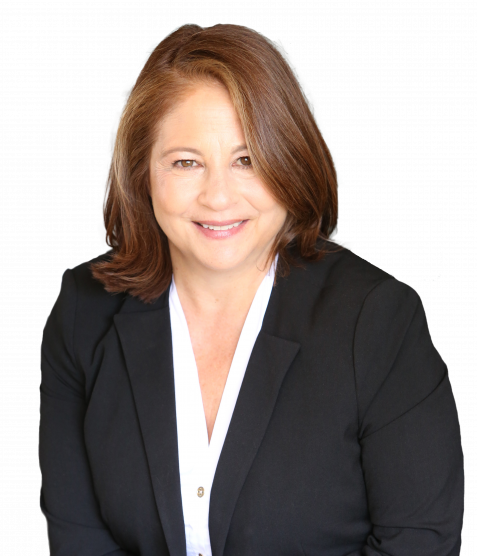 I am a full-time, full-service real estate agent, and look forward each day to working for and with my clients. "Again and again, you went beyond the scope of your duties and our expectations. Thank you. You are outstanding at what you do. "